Learn the parts of the body. This app is now UNIVERSAL! 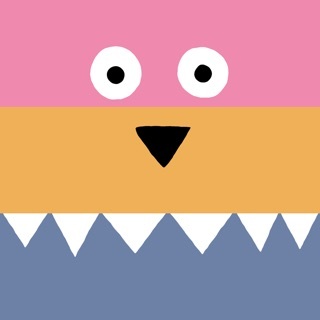 Use it on an iPad or iPhone. 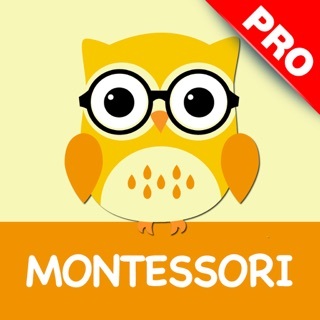 Thanks for your support of our Montessori apps for kids. 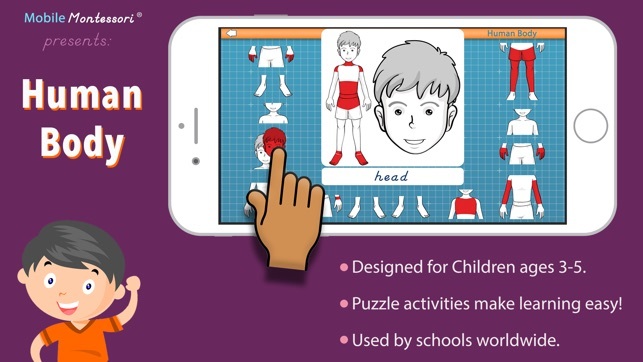 This app has one part that teaches the names of the parts of the body. 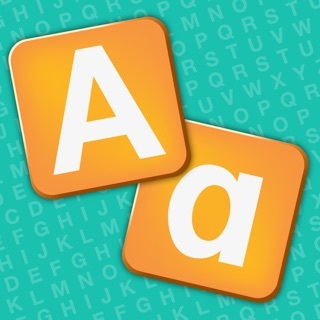 This app has two variations for matching. Children can tap or drag the shapes of the body into their proper place in the first game. When done correctly, the app will announce that body part. 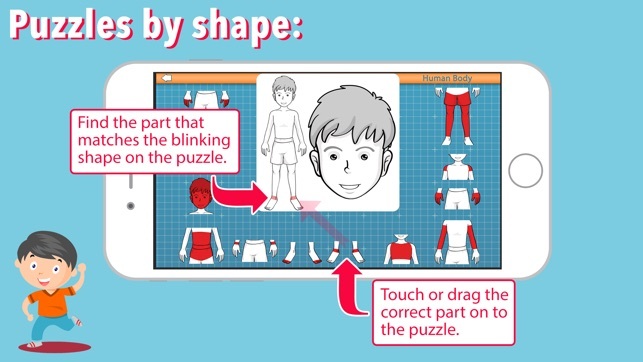 The second game is where children can read the name of the body part and then tap or drag the proper part into place. The child can also tap the word to hear the name of the body part. 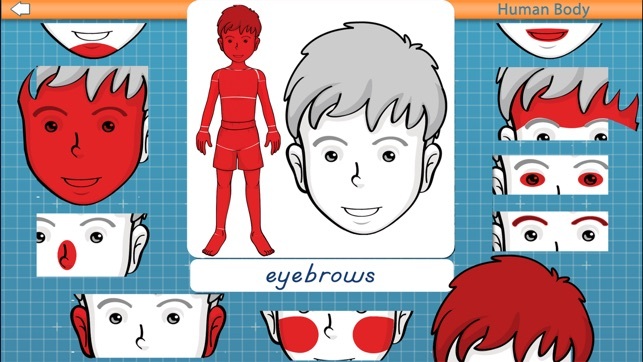 After doing the parts of the body, children will be guided to doing the parts of the face. 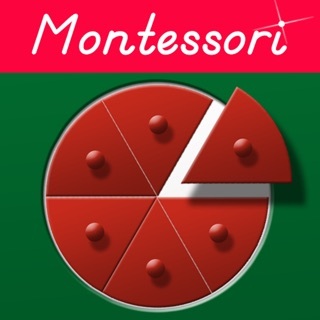 The children in my class enjoyed using this app. © 2017 Mobile Montessori® by Rantek Inc.